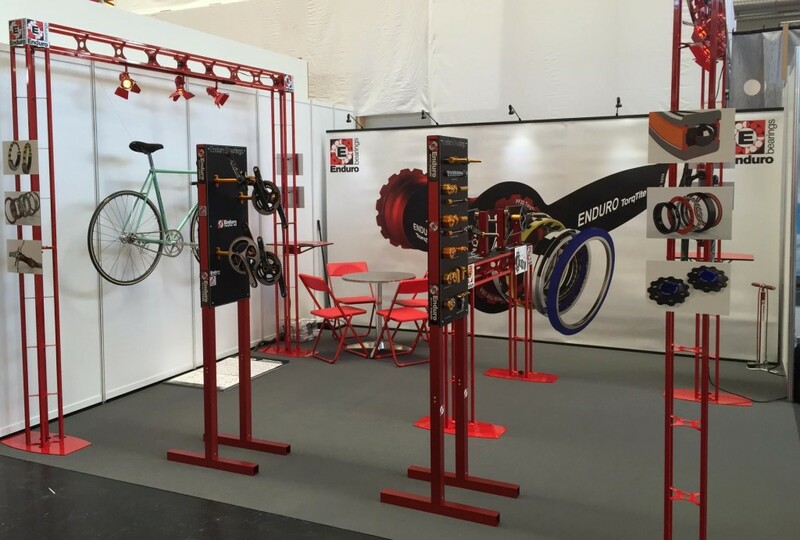 Enduro Bearings just returned from a great week at the EUROBIKE Show in Friedrichshafen, Germany. Be sure to check out a few photos from the event on our Facebook page! Stan’s NoTubes’ Dan Timmerman on the podium at Ellison Cross!Torqtite, now in Belgian Blue!